Nothing excites us more than a classy looking marketing campaign: one that is different, none intrusive, and most importantly, one that is fun. In what looks like an attempt to get more followers on its Instagram account, which has just under 1,800 followers at the point of this report, GrabTaxi just launched a “Spot Sweaty Boy” Instagram campaign. The campaign is a straightforward one – like every other marketing campaign, it requires you to first follow their account, And reposting their Instagram account to your personal page. Once you are done with that, GrabTaxi cleverly stitches 9 photos together hiding a “sweaty boy” that you have to locate. 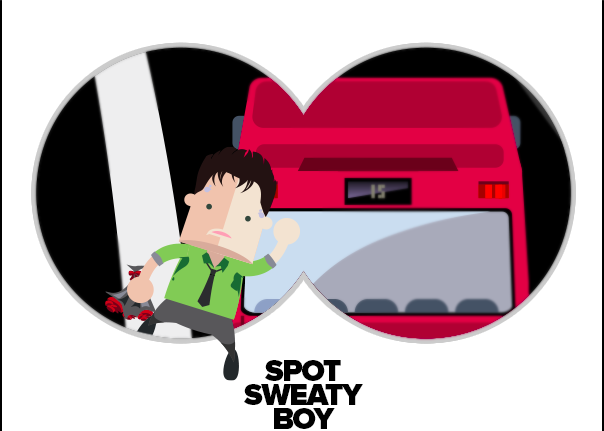 All the campaign needs you to do is to local the hidden “Sweaty Boy”, which is not a difficult task. Once you complete the task, GrabTaxi rewards you with a S$4 taxi voucher, which can be redeemed by both new and existing users. 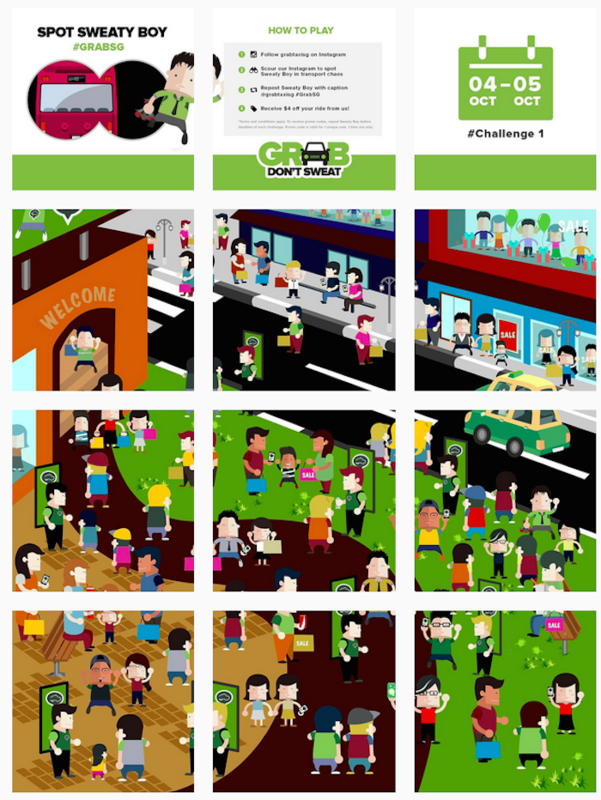 While the idea is nothing new (it was made popular by Ikea’s 2014 marketing campaign that turned its product catalogue into an “instagram website” with Instagram’s tagging system), GrabTaxi cleverly leverages on Instagram to create a new form of interactive mobile content, something we hope to see more of, especially in this mobile first internet era. This is the first of the 3-part marketing campaign by GrabTaxi, and we can’t wait for what comes next. Hopefully the next two will be more challenging, and actually give followers a run for their money.